Why not pop by and see our talented demonstrators showcasing the gorgeous Trimcraft collections including your favourite brands Dovecraft, First Edition, Belle & Boo and much more. 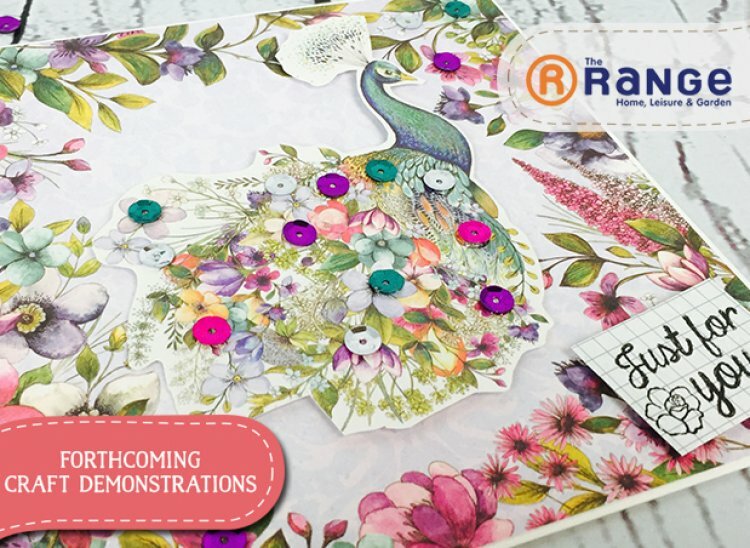 Our crafty demonstrators will be on hand to share some inspiration with a number of projects to make or answer any crafty questions you may have. Next week we have demonstration at The Range Enfield, Kings Lynn, Peterborough, St Austell & York store. We cannot wait to see you there!